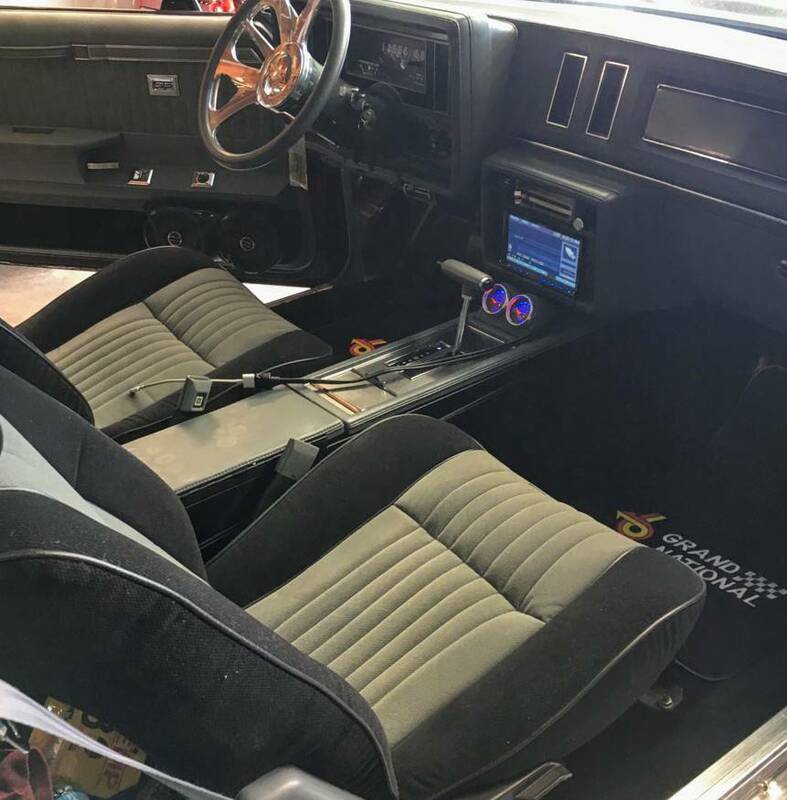 1987 GN, Best Seat Covers for front seat? 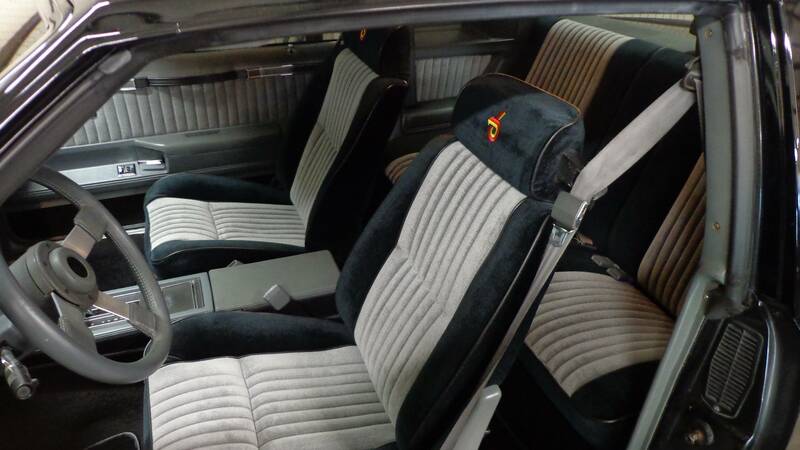 Hey guys I need to replace the front seat covers from for my GN, i know a few years back it was very hard to find a close match on the fabric, is this still the case? Is highway stars still the best quality product available? Thanks! Did you get the Exclusive version from highway? I like the Highways stars exclusive material very nice. 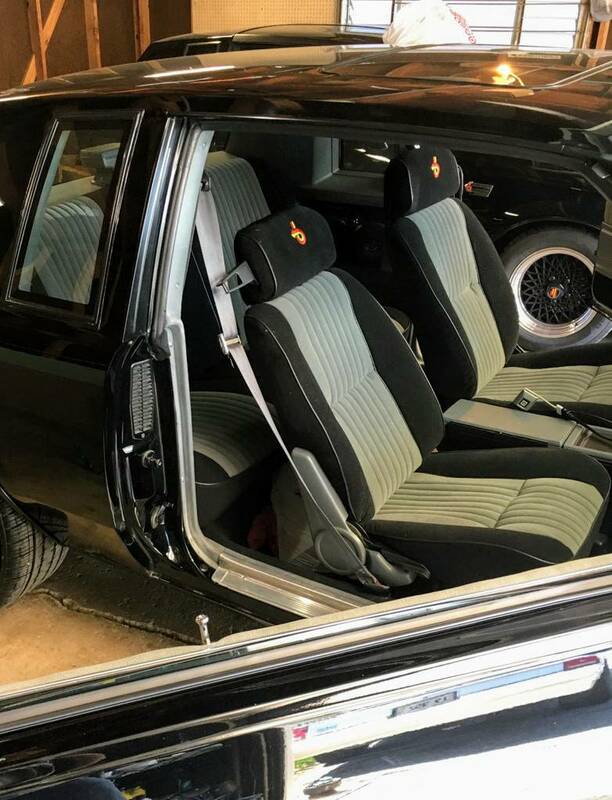 After I saw the new Gbodyparts seat covers I was blown away how nice they were. Definitely recommend since they are the best material out there. Highway Stars. Just bought the upper door panels. Post when I install them. Exclusive material . I did them myself and posted a few pics and my opinions in the "how to" section, but I used new seat foam on the drivers side and that was the main focus of the thread. Some patience and a steam gun and good hog ring pliers and you're in business. If using the one Highway Stars supplies, use a dremel to deepen the little grooves that the hog ring sits in, because as they come, the groove is too shallow and will send the hogring flying out of the pliers as you try to compress it. The headrests are the most difficult part, IMO...but a more elongated cut on the bottom portion(where the metal bar passes through) will make it a little easier for them to go on. The factory drier sheet looking material that's under the headrests and on top of the seat backs is helpful in gettitng the seat covers in place, so don't throw it away after you've removed the old seat covers. Good luck! I also went with Highway stars. The foam came from kirban which is still too firm after 5 years.